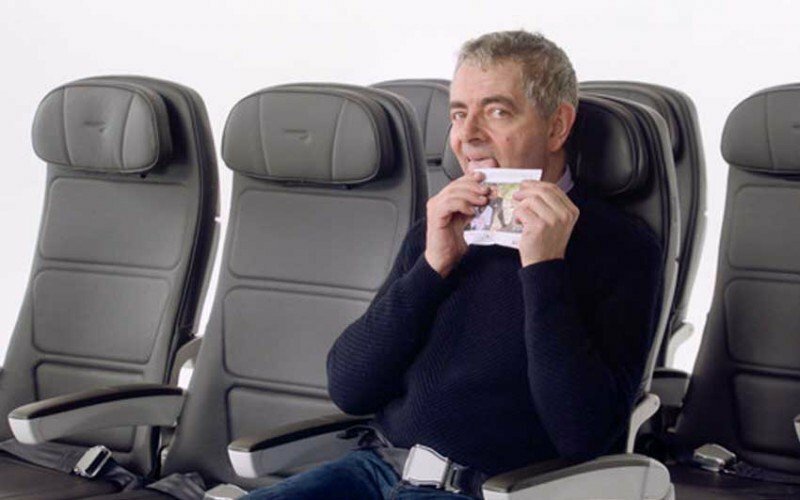 Last week saw the release of the ‘director’s cut’ in which stars show inflight safety in a hilarious, new, British Airways video that will be shown on flights from September. It was created in conjunction with the charity Comic Relief with whom BA has a long-standing, fund raising, partnership. The list of stars appearing includes Sir Ian McKellen, Thandie Newton, Jim Broadbent, Chiwetel Ejiofor, star of 12 Years a Slave, Gillian Anderson, Warwick Davis and Rob Brydon. The video is held together by the very funny comedian Asim Chaudhry and at over six minutes it is longer than most airlines safety videos. However, I defy you not to be transfixed while you watch it during the first six minutes of your BA flight from September. And hopefully you’ll be much better informed about the safety features than if you had ignored (as I usually do) the ever so boring safety briefings that have gone before. I have been part of the (large and growing) group of commentators ‘guilty’ of bashing British Airways over the last couple of years for its muddled strategy and poor operational performance. It is therefore refreshing to see an example of innovative, creative work that is reminiscent of BA in its heyday.